So I am linking up with Jessica from over at @ Home, Take 2 this week for a different kind of link up! 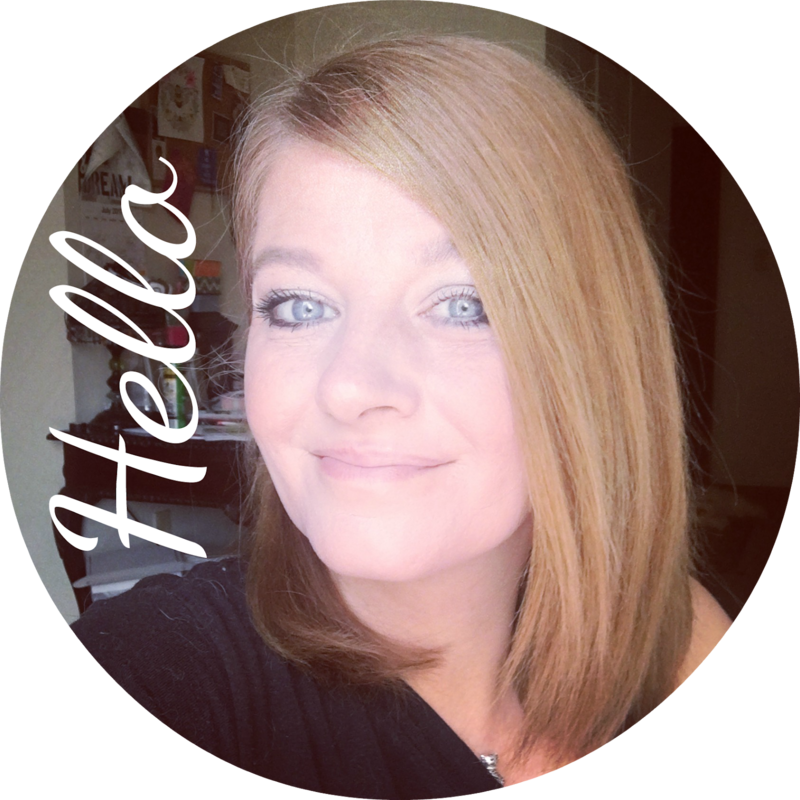 Normally there is a weekend link up over at her blog but she is starting something new and asking for us to answer questions.. which is great because instead of just linking up our blogs, we are answering questions so we can all get to know each other better! Well about 4 years ago, I started my first blog with Myspace. Scott and I moved around a lot.. everyone was always gossiping about where we were, what we were doing or not doing..it was hard for them to keep up with us.. so I created the myspace blog. It started out pretty much just pictures of our daily lives.. recipes.. etc.. After about a year, I realized that I really enjoyed blogging. So with that in mind, I set out to find another better blogging platform. I went to google of course.. and Blogger popped up first. I also checked wordpress but for some reason blogger pulled me in! I find blogging something I really love. First off.. I like to document EVERYTHING. Instead of Culinary School I should have went to Journalism School. Seriously.. * Life Mistake * I want my great great grand kids to have my journals and get to know us in MY OWN WORDS. And did you know you can print your blog to books? Yep.. its pretty amazing. I have one year printed.. I still have 3 years to print and being I blog so much it would be like series.. ha! But I feel as if my pictures are safe.. I love that family can log on any time and read our news.. I love meeting new blogging friends. You guys have seriously been some of the best readers ever. 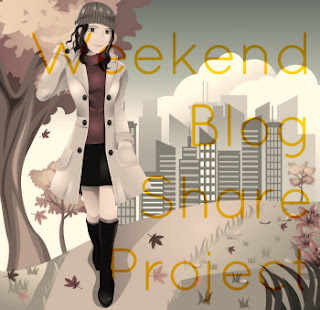 1 comment on "Weekend Blog Share Project [ Why Do You Blog? }"